The PrecisionQ suite helps bioscience leaders thrive under value-based care models with data-driven solutions that deliver unique insights into the drivers and impact of value-based care on treatment trends, cost of care and quality of life. While 80% of cancer patients are treated in the community setting, their access to clinical trials is limited. Additionally, community-based practices receive a larger payment to cover the costs of clinical trials patients under value-based reimbursement models. However, community-based practices are often unequipped to identify eligible patients at scale. PrecisionQ’s Predictive Patient Finder leverages inclusion and exclusion eligibility criteria including genomic test results, demographics, and past lines of therapy to identify individual patients who would benefit from specific clinical trials. Our tool also identifies Real-World Evidence (RWE) cohorts that can serve as control arms. 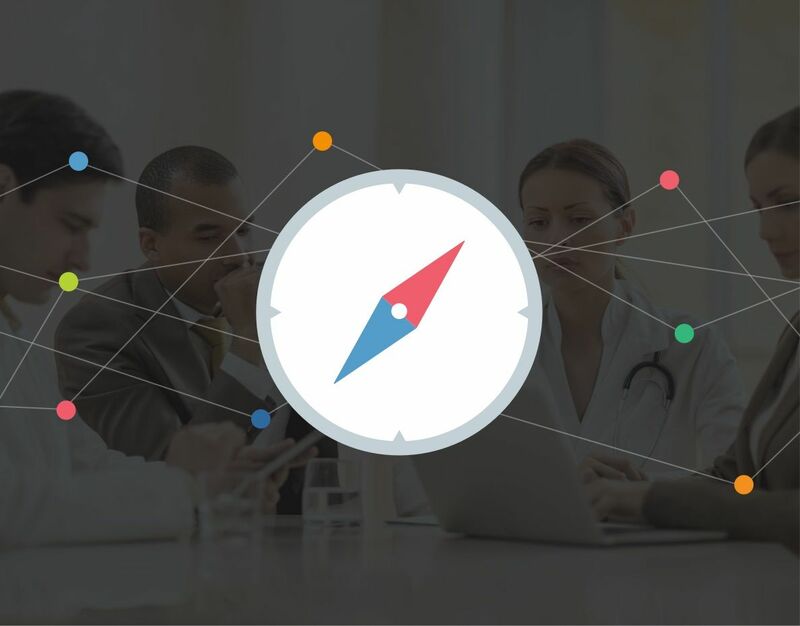 PrecisionQ’s Patient Journey Maps provides a visual representation of the patient’s treatment journey, depicting up-to-date physician treatment patterns for different tumor types including procedures, lines of therapy offered, tests, and referrals, as well as patient response to treatment. 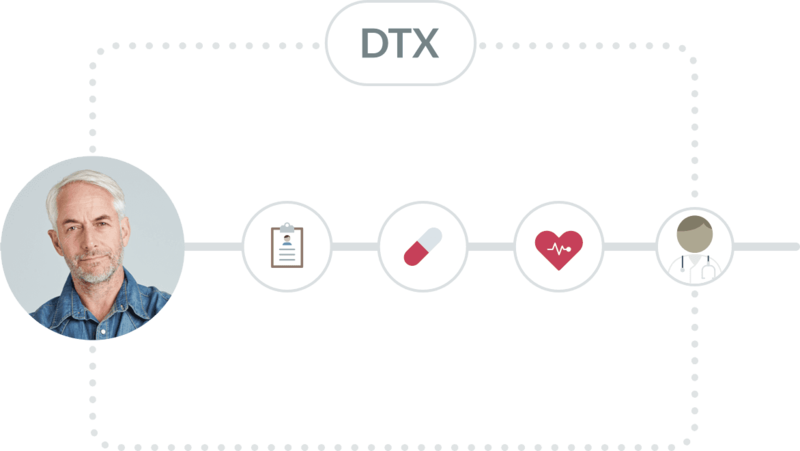 By leveraging our proprietary Data Transformation and Exchange (DTX) engine, we enable real-time visibility into “moments of truth” – from changes in lines of therapy to provider notes that reference dose reductions due to adverse events – empowering biosciences leaders to identify opportunities that positively impact the patient journey and reduce medication non-efficacy. As novel therapies proliferate and the desire to deliver personalized treatments intensifies, biosciences leaders and providers need new, efficient ways to understand physician profiles to facilitate identifying the right treatment or genomics test, panel or whole exome sequencing for the right patient at the right cost. 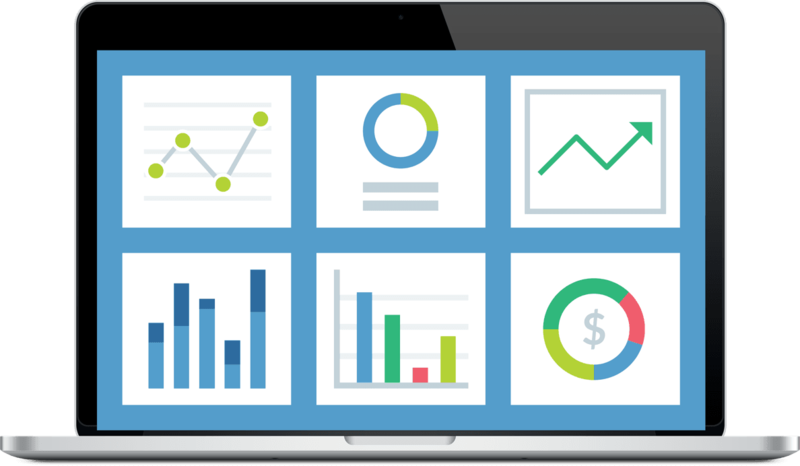 PrecisionQ’s Real-Time Targeting Engine is a dynamic dashboard that combines proprietary practice insights with deidentified data assets to pinpoint physicians and patients who would benefit from reference to a specific treatment or diagnostic test. It does this by assessing best-in-class peer group behavioral trends; quantifying the value of targeted treatments; and identifying opportunities to improve outcomes. By drilling down to tumor type, diagnosis, stage, current pathway and more, industry leaders can hone in on segments of physicians and their patient populations for whom new therapies are recommended and then appropriately intervene – in line with evidence-based guidelines. The result: improved outcomes, enhanced quality of life, patient satisfaction and cost. The oncology practices participating in CMS’s OCM program are accountable for improving overall outcomes while reducing the average episode costs of care. With Part B and D prescriptions comprising nearly half of their total costs, drugs are considered unavoidable cost reduction targets. PrecisionQ’s OCM Navigator leverages proprietary algorithms to deliver data-driven insights into the OCM’s impact on treatment decisions, and the potential drivers behind it. By gaining real-time visibility into prescribing behaviors at OCM practices compared to non-OCM practices, biosciences leaders can gain insights into physician behavior across several dimensions, including utilization by indication and lines of therapy; utilization patterns as a single agent or in combination; and therapy duration. The insights derived from the OCM Monitor also provide a window into utilization trends that are likely to arise in any similar value-based care program moving forward. To address the rising costs of specialty care, many value-based care models mandate the use of evidence-based pathways. We evaluate guidelines across industry standards like NCCN as well as practice and payer-specific pathways. While this encourages practices to adopt a more standardized approach to care delivery, not all community-based practices are equipped to manage compliance. PrecisionQ’s Pathway & Protocol Finder identifies treatment patterns and breakpoints – segmented by tumor type and other impactful patient variables – at the practice and provider levels. In short, we provide visibility into pathway compliance. 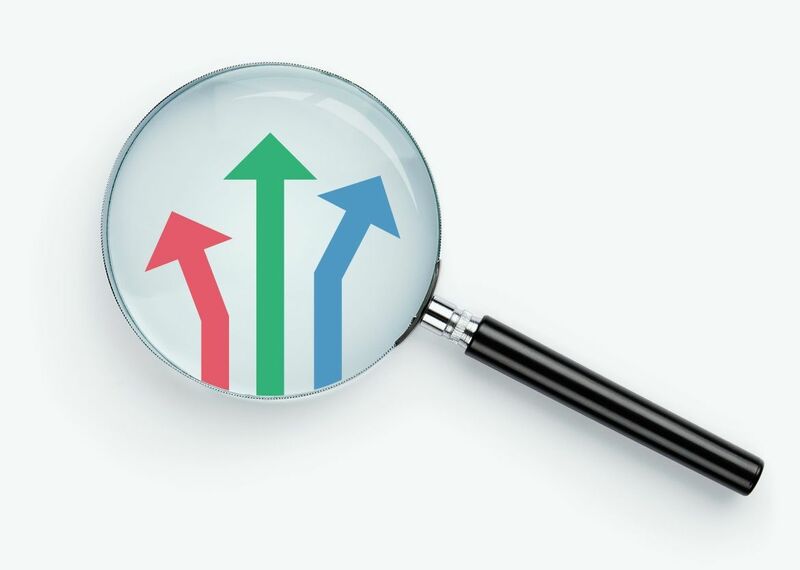 The Pathway & Protocol Finder delivers a better understanding of commonly used pathways for which specific treatments or diagnostic tests would be applicable but are either not used or being used off label. These insights enable bioscience organizations to assess and improve provider-facing messaging to addresses these gaps. Learn how Integra Connect can help you gain real-world insights into treatment patterns that impact your business and get you on the path to market success.